Makers of Eiko Fuji sake, the Fuji Brewery was founded in 1778 by the Kato Family. 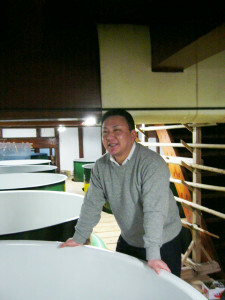 The company is currently managed by the 13th generation, Ariyoshi Kato. Though the brewery building is 100 years old, the brewery itself has been at the same location since its foundation. The Kato Family can trace their lineage to the famous 14th century daimyo Kiyomasa Kato, who was critical to several historical battles of his time. His family emblem of a snake’s eye decorates the brewery’s main door and part of the handle of his armor is still kept as an important family treasure. The Kato’s named their sake Eiko Fuji, which means “Glorious Mount Fuji" in honor of Japan’s most beloved symbol. 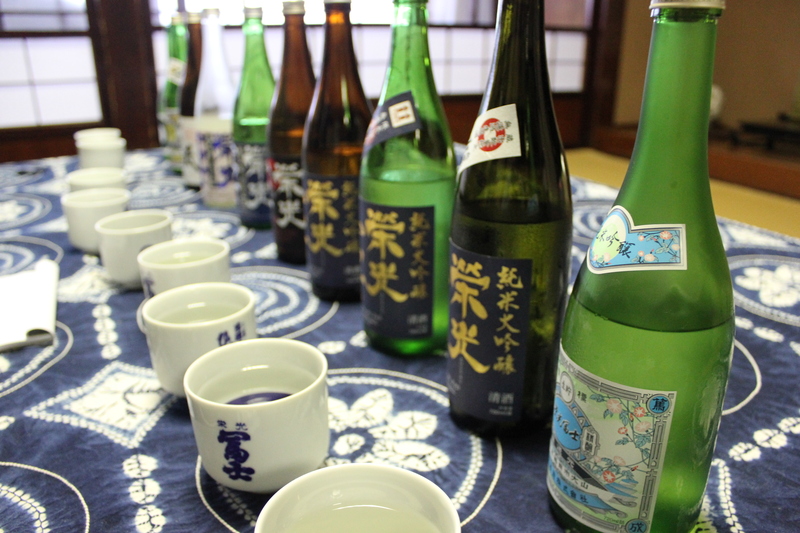 Striving to attain the same height in perfection, every sake is brewed with pure-hearted skill and collaborative effort. The brewery operates with 6 kurabito (brewery workers) in peak season, 3 of whom are year-round workers and have been working at the brewery for decades. The brewery is located in Tsuruoka City on the Northern Shonai Plain in Yamagata prefecture. Yamagata is one of the most prized sake-making regions in Japan, known for its fruity, aromatic, light and clean ginjo and daiginjo sake. An impressive 60% of the sake made in Yamagata is Ginjo level and above, the highest percentage of any prefecture in Japan. 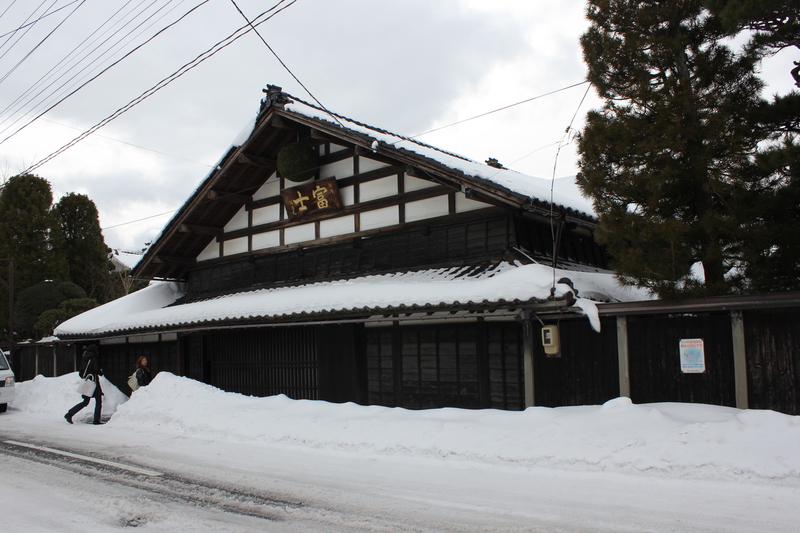 There are about 50 breweries in Yamagata, all of which are small and artisanal. Uniquely, the local brewers believe in sharing ideas and techniques with each other to improve the overall quality of sake from the region. Yamagata Kobo or yeast is also known to produce wonderful aroma and fruit. The long, cold winters also support the leaning towards ginjo and daiginjo production. Eiko Fuji is a wonderful expression of the region. The brewery aims to make sake that is clean, complements food, and can be drunk without tire. Ban Ryu, their flagship sake, is light, fruity and clean, with an underlying smokiness. Eiko Fuji “Honkara,” short for Honjozo Karakuchi, is a classic dry type of sake which reveals hints of sweetness to add complexity. Their Namazake Junmai Ginjo is light, delicate, fruity and aromatic. The green apple notes are classic characteristics of Yamagata ginjo sake. Only two years younger than the United States at 13 generations and counting, Eiko Fuji is a Yamagata classic, pleasing to new and advanced sake drinkers alike.